For a second year the bachelor degree students from Stockholm School of Economics in Riga (SSE Riga) are learning the media literacy with a teachers from Baltic Centre For Investigative Journalism Re:Baltica. 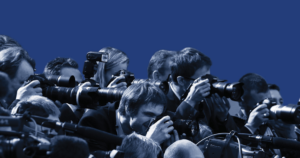 For the first time ever journalists representing all 28 European Union (EU) states have teamed up to file complaints with the European Court of Justice against the European Parliament (EP). 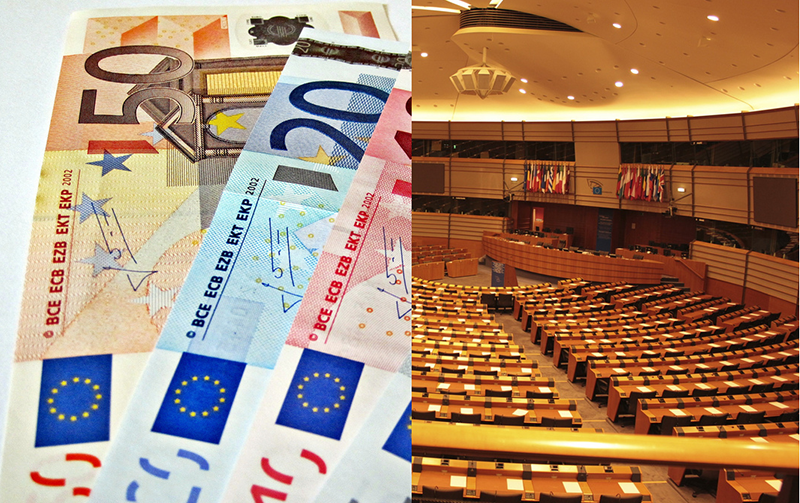 The institution refused to grant the journalists’ requests for access to information related to how the 751 Members of the European Parliament (MEPs) spend their allowances. Journalists filed complaints with the Court of Justice on 13 November. 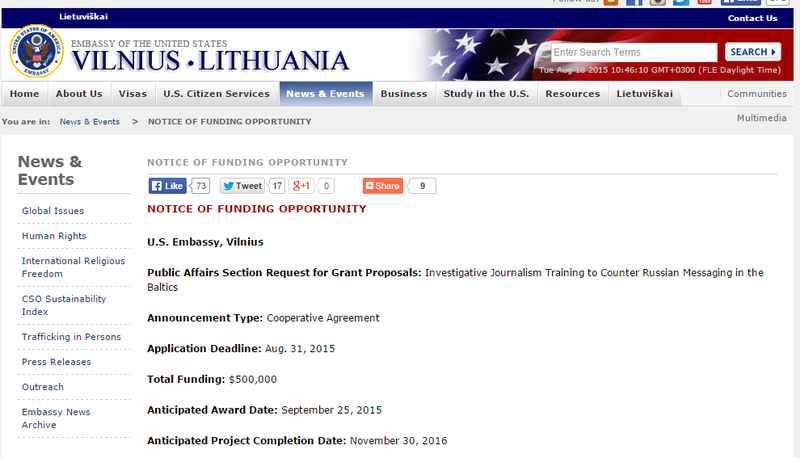 A recent announcement by the US Embassy in Lithuania for a $500,000 grant entitled “Investigative Journalism Training to Counter Russian Messaging in the Baltics” works against a basic principle of journalism: that media is independent of politics. 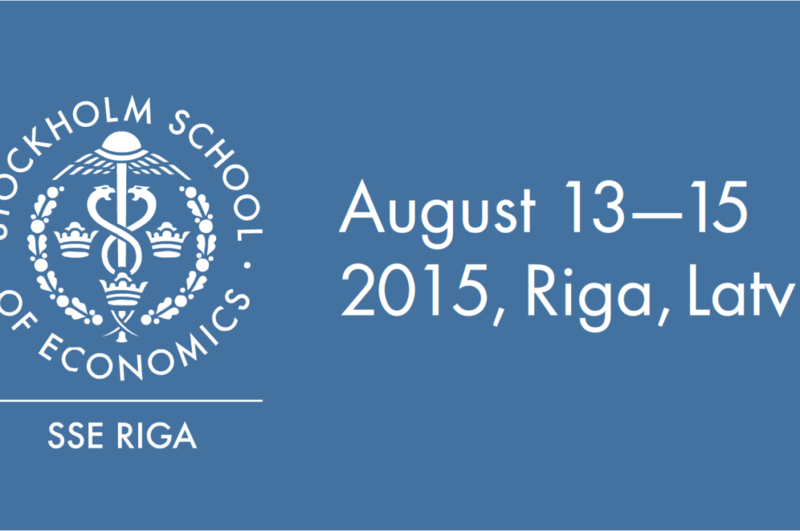 The Centre for Media Studies at SSE Riga invites you to attend the fourth Summer School on Investigative Reporting, run by professionals with globally recognised reputations. Re:Baltica successfully defended a defamation suit brought by Maxim Stepanov and his company Midland Consult (Cyprus) Limited. 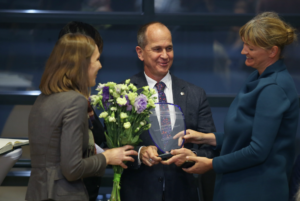 Re:Baltica was successful in the first instance and on appeal. Now the complainants have failed to launch a further appeal within the time limit. Re:Baltica founder Inga Spriņģe and executive director Sanita Jemberga have presented their work in the annual conference of the Swedish investigative journalists “Gräv 2015”. 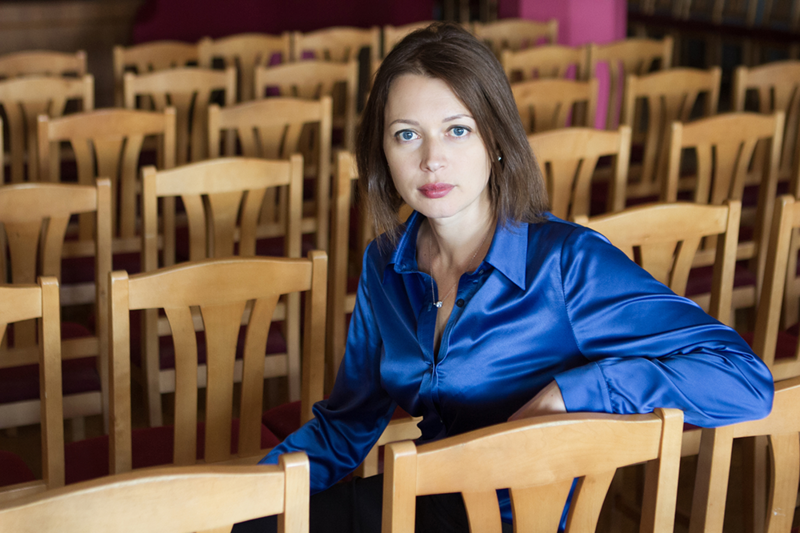 Award-winning journalist Inga Springe is the founder of Re:Baltica – The Baltic Centre for Investigative Journalism, based in Riga, Latvia. We worked with Inga when Re:Baltica was sued for defamation in 2012. Here she describes what drives her and how she hopes to bring socially-responsible journalism back to Latvia. We have good news! 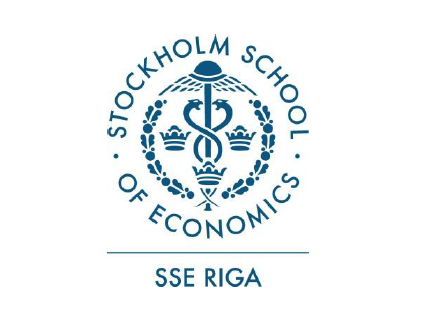 In February, 2015, Re:Baltica (that is, Inga Spriņģe and Sanita Jemberga) will start to teach the first Re:Baltica course, Introduction To Media Literacy, in the highly regarded Stockholm School of Economics in Riga. 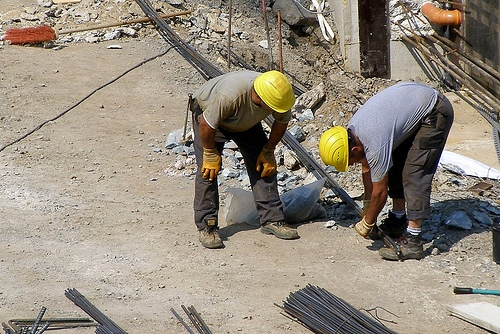 What are important labour issues in other countries in the region? What can we learn from each other’s experiences? What are the alternatives? Some answers will be provided in conference taking place on May 22 in Stockholm School of Economics in Riga were from 16.00 to 18.00 experts and journalists from Latvia, Norway, Sweden and Poland will generate discussion on this topic. The conference is free of charge and anyone can participate.